Experience! Talent! Competence! You have it all. Portray them effectively. As an executive who has been responsible for multiple functions in an organisation, it may get difficult to present your abilities in a way that will properly attract an employer and convince him that you are a fit to the current requirement. Career Breeders has a professional team of writers who will help present your resume in a way that will portray all your credentials, accomplishments and expertise to the best possible advantage. 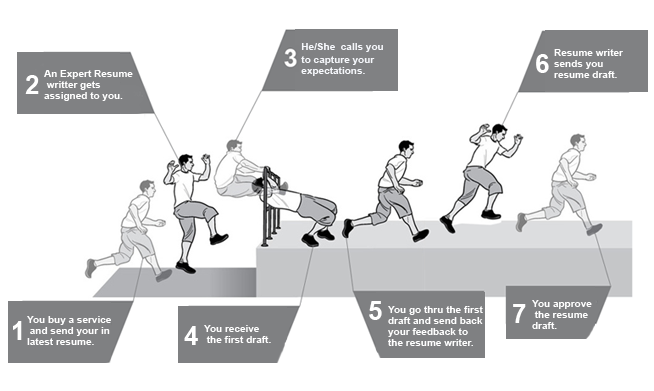 We understand, create and portray you through your resume! As a senior executive who has been responsible for multiple functions in an organisation, it may get difficult to present your abilities in a way that will properly attract an employer and convince him that you are a fit to the current requirement. Career Breeders has a professional team of writers who will help present your resume in a way that will portray all your credentials, accomplishments and expertise to the best possible advantage.